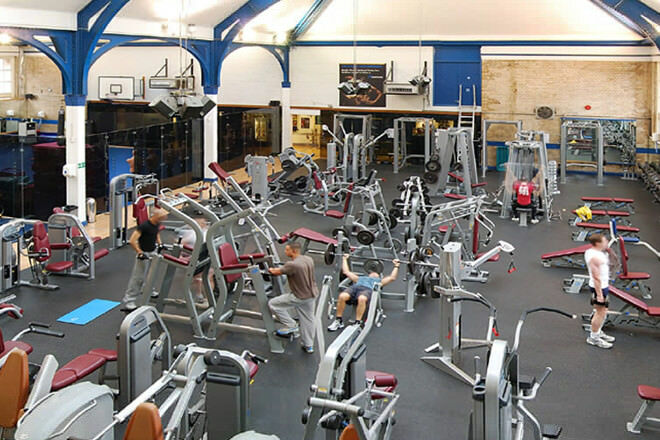 The best value gyms in London | The Gentleman's Journal | The latest in style and grooming, food and drink, business, lifestyle, culture, sports, restaurants, nightlife, travel and power. London is an expensive place. We all know that. 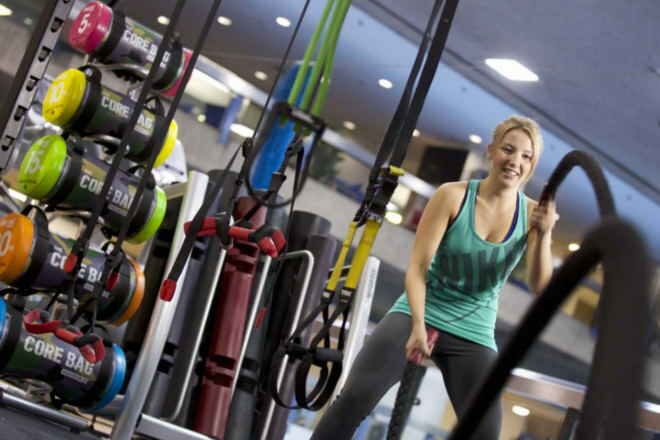 Restaurants, bars, clubs and gyms, they can all be costly, but it doesn’t have to be that way. 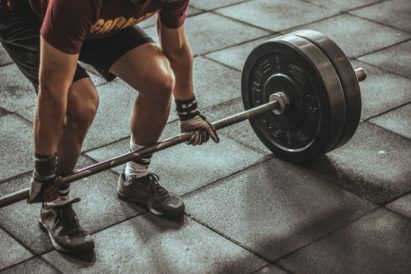 It is possible to get a good work-out in without breaking the bank, so here are the best value gyms in London. 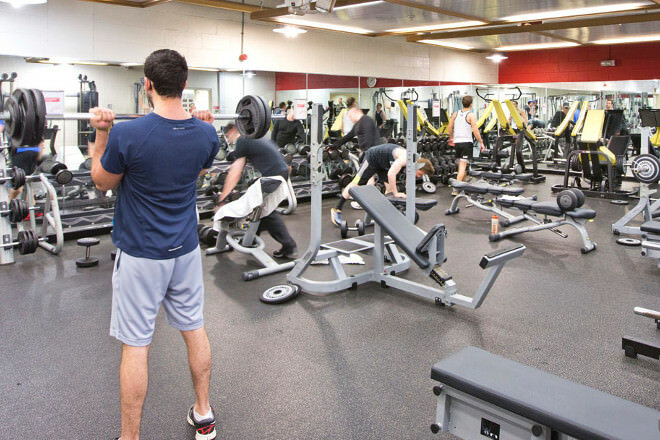 With one of the cheapest memberships in Vauxhall, this 24/7 gym boasts all the equipment you need at at unbeatable price. 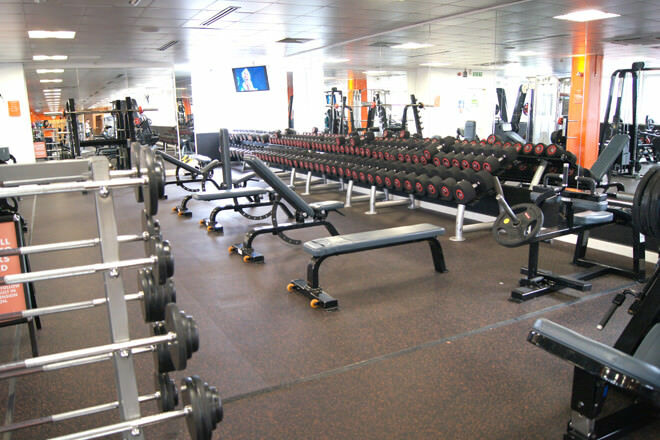 With 4 large zones including free weights, cardio and multi-functional training, easyGym offers great value for money. Although more expensive than other gyms in the list, Virgin Active are perhaps one of the best fitness chains in the capital. F0r £44.50 a month you’ll get access to the very best equipment, with professional trainers on hand to help you if needed. 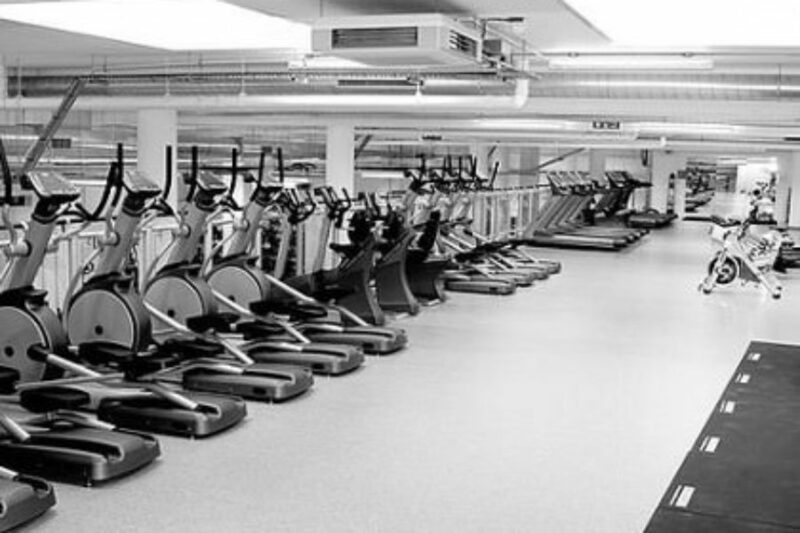 The largest gym in central London, YMCA offers a number of packages to suit all budgets. 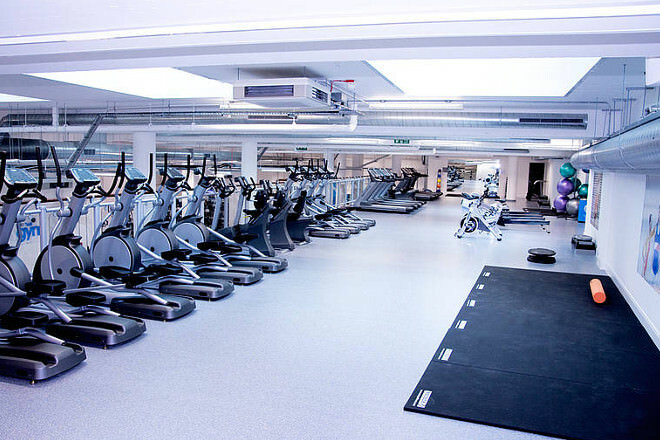 Boasting one of the best locations in London, Jubilee Hall is a no-fuss gym, that will help you on your way to fitness perfection.